Showing results by author "John S. Dickerson"
Every week a terrorist attack, riot, or political scandal makes the headlines - and we feel the world around us shaking again. We struggle to separate truth from biased statements and hope from naïveté. We wonder how we got here and where these uncertain days will take us. 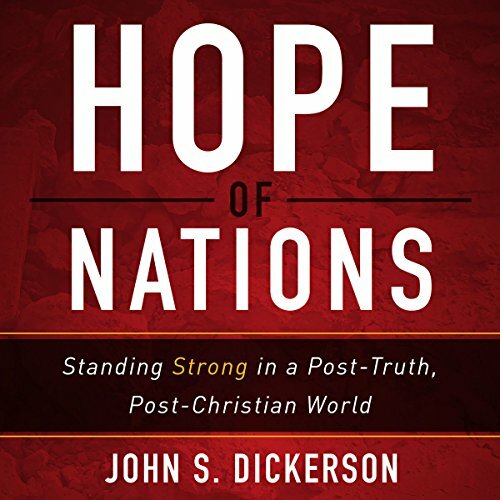 One of the world’s top investigative reporters, John S. Dickerson, addresses this post-truth, post-Christian society in Hope of Nations. Hope of Nations shows us how and why the world is changing, where those changes will lead, and what it looks like to live like Christ in today’s society. For many, the Christian life looks like this: You call out to God. Your problems get worse. You suffer and wait. Nothing changes. Author John S. Dickerson knows the feeling. A rare health condition drove him to examine the Bible's claim that "when I am weak, then I am strong." As a journalist, Dickerson has seen severe human suffering. As a pastor, he has comforted others through unimaginable grief. 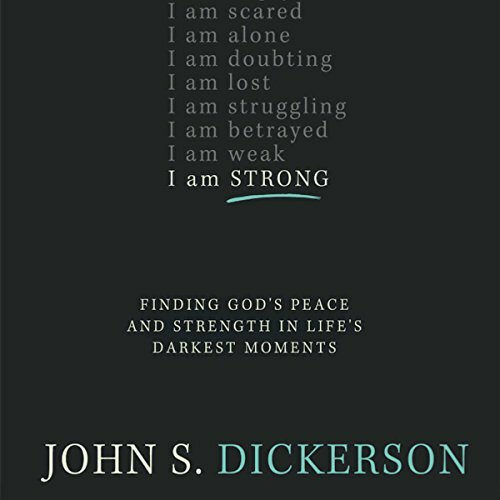 He wrote I Am Strong to give understanding, hope, and strength to the hurting.